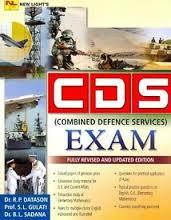 I am interested in giving CDS exam .Can you please suggests some tips to crack it? Start your preparation from now onwards. Give equal time for all the three papers as time management is very important. Read newspaper regularly and note down important happenings. Maintain a diary/copy for this. Buy CDS practice books and practice it daily. Make sure that you have command over some specific topics like trigonometry, geometry & number system. Learn and mug up some important historical events mentioned in lucent etc. Make sure you know about the production of metals and ores in different parts of India. Often they give a map to locate such reservoirs. 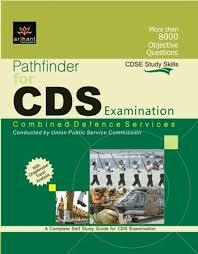 Will you please suggest some tips to Crack CDS Exam ? 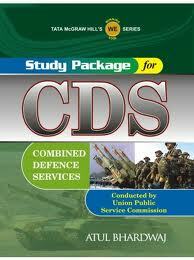 Here I am suggesting few tips to Crack CDS Exam which you are looking for .